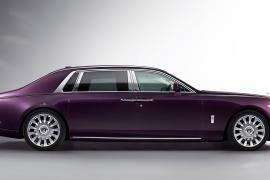 It looks elegant in white, powerful in gold, royal in purple and down-to-earth inbrown. 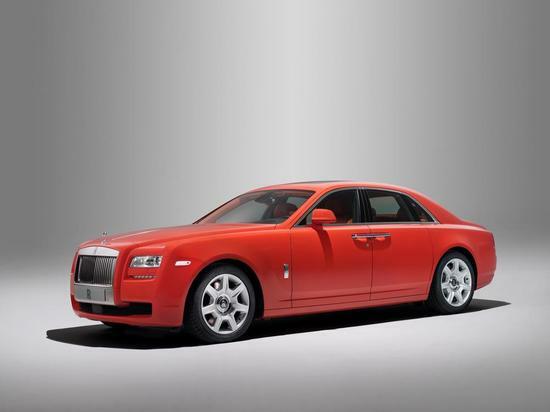 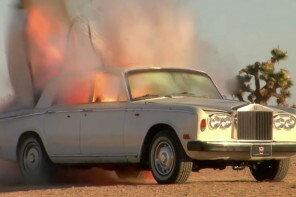 Now the majestic Rolls Royce Ghost sets the road on fire in rustic red. 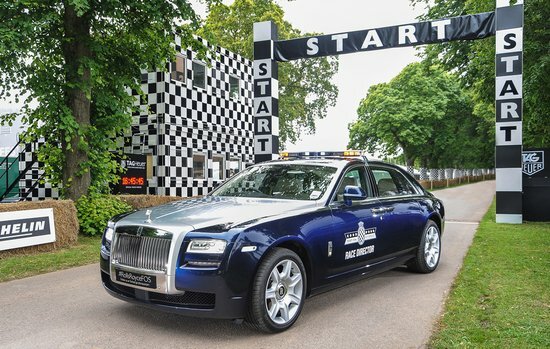 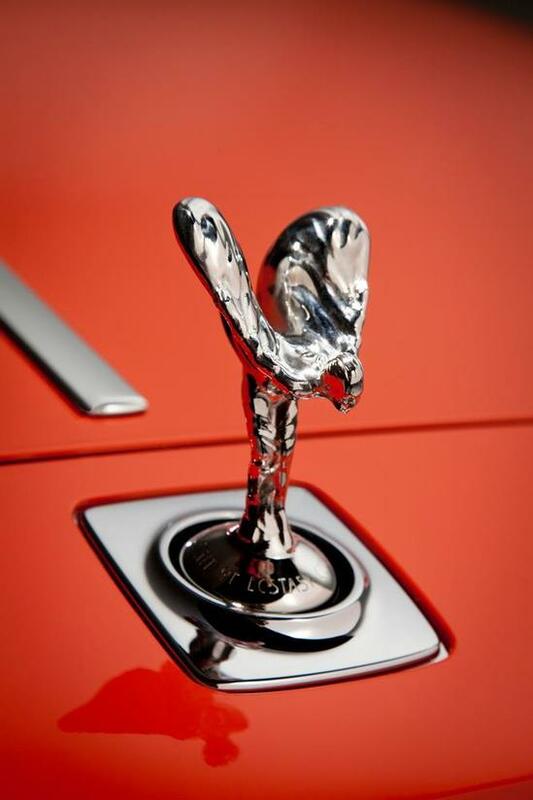 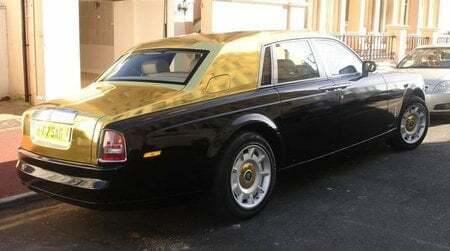 A dynamic stunner, this bright Rolls Royce has been commissioned by a client in Qatar. 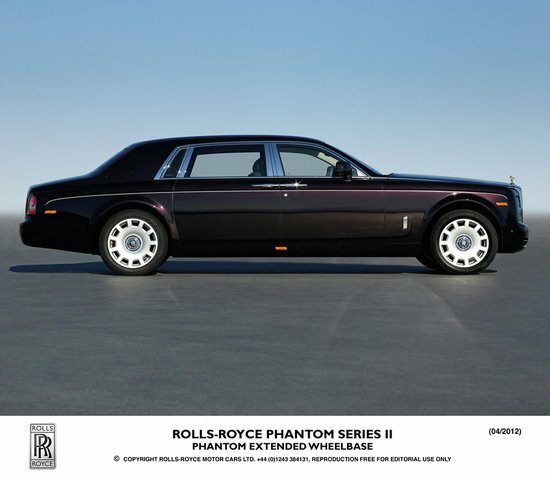 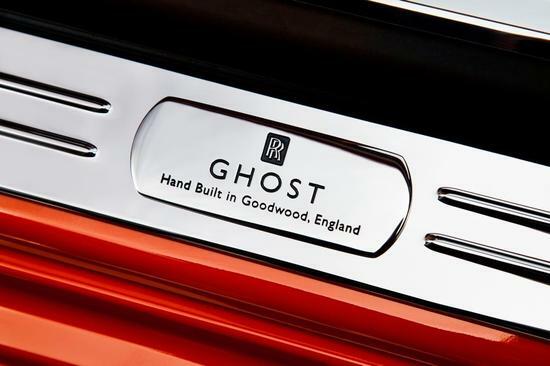 Though this shade has already been released for Phantoms, it is the first time a Ghost has dared to wear it with pride. 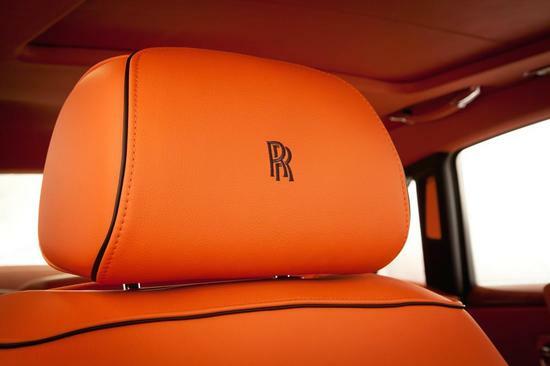 Step inside to settle on a complementing bespoke Sunset leather interiors. 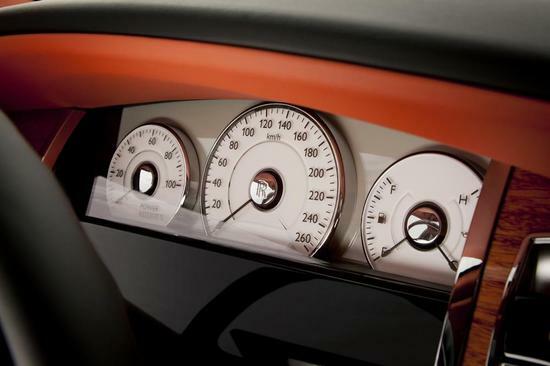 Exclusive seat piping and treadplate details add on to its bespoke quotient. 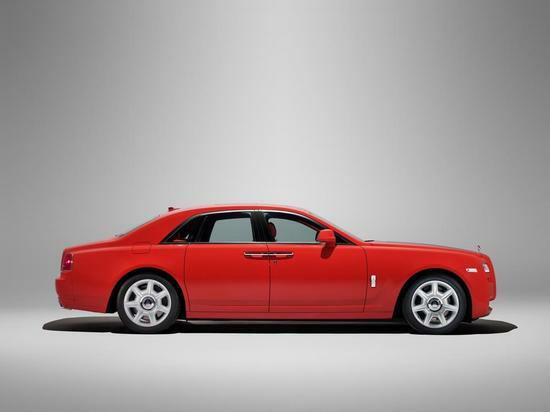 Drool over more images of this red hot beast after the jump….. 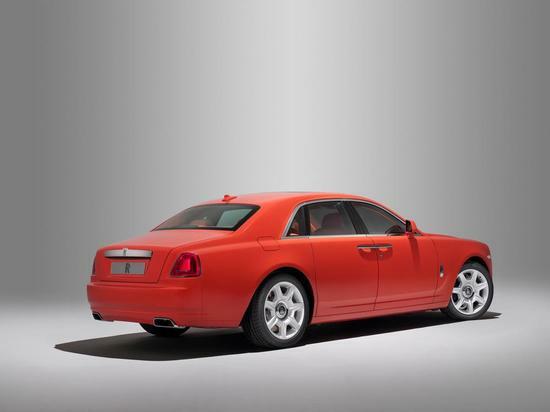 Since shades of orange are the hottest trend this summer, we’ll have many fashion-conscious Rolls Royce and other auto enthusiasts opt for this color combination!